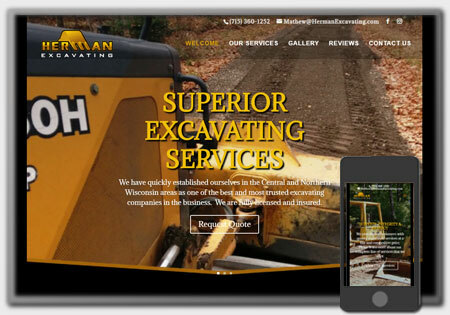 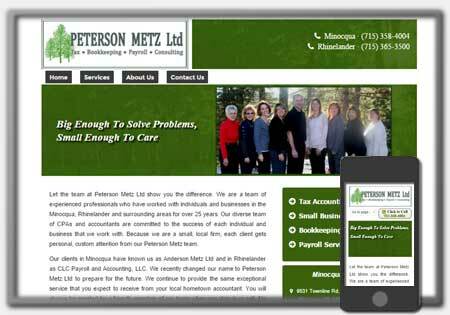 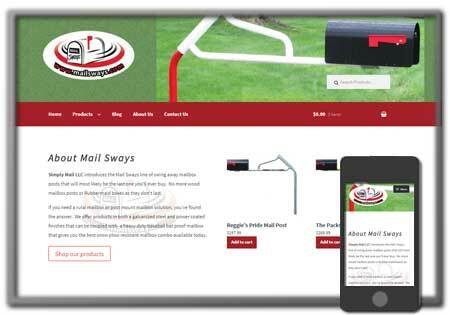 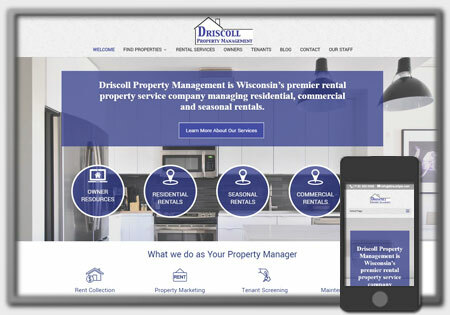 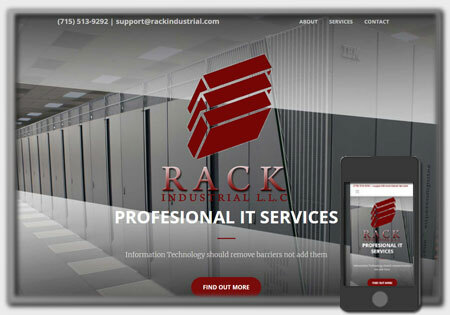 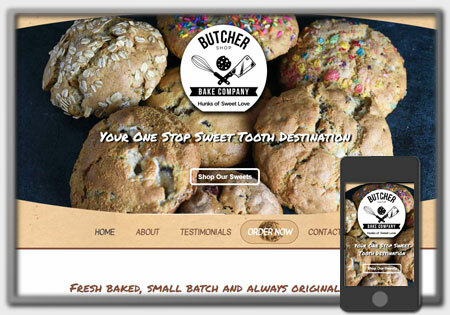 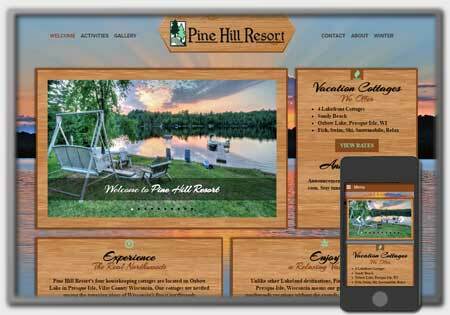 Have a look at some of our featured website designs to get an idea of the professional website design you can expect to receive when choosing Northwoods Web Designs. 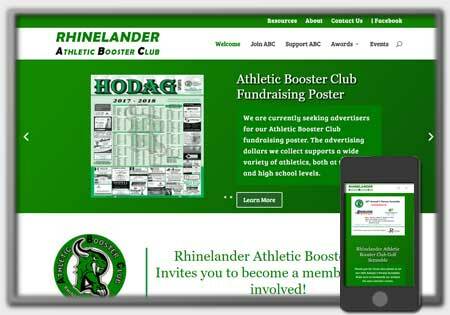 Click each for more information or to visit the websites! 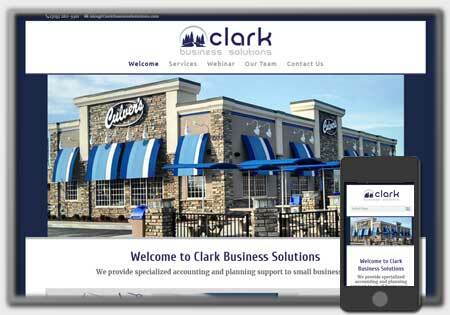 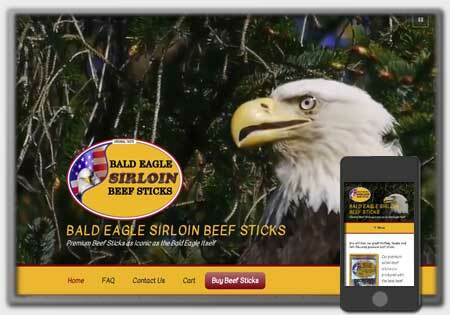 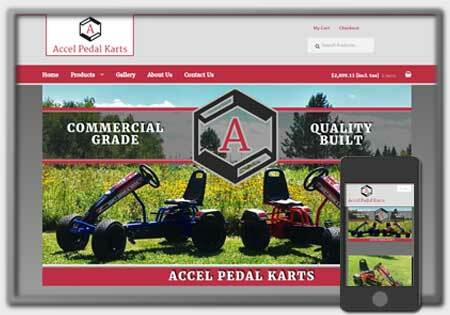 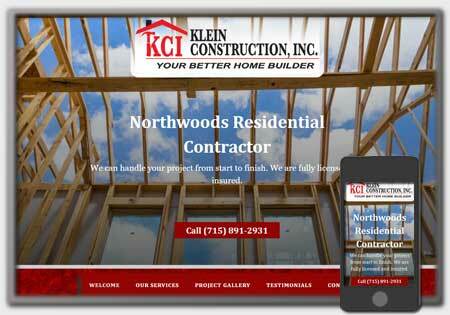 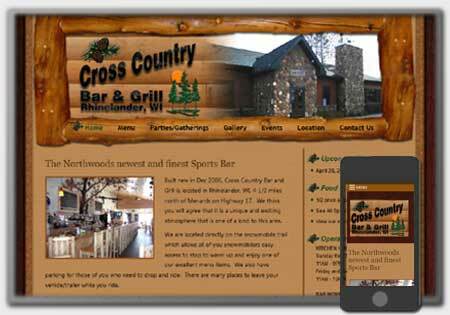 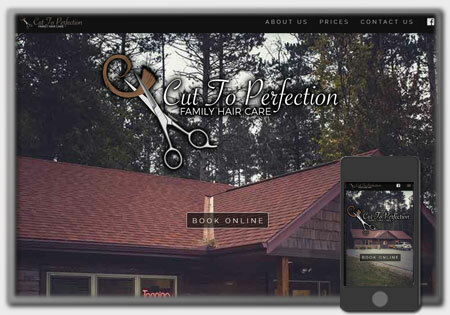 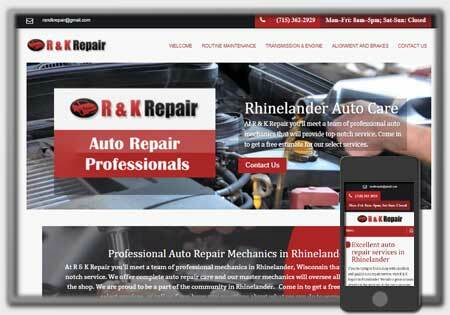 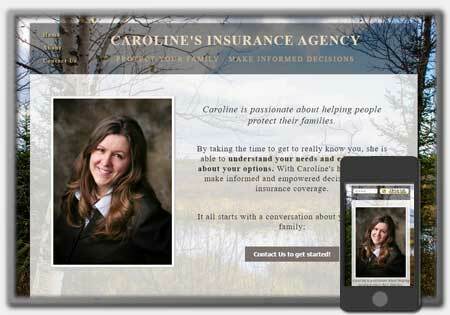 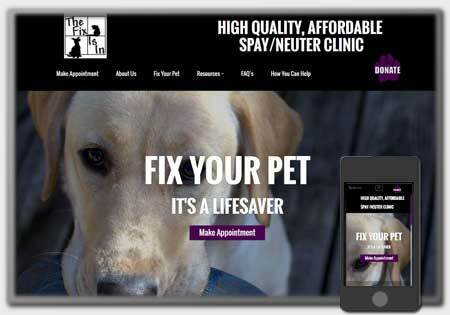 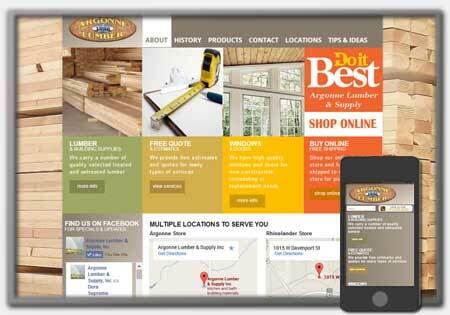 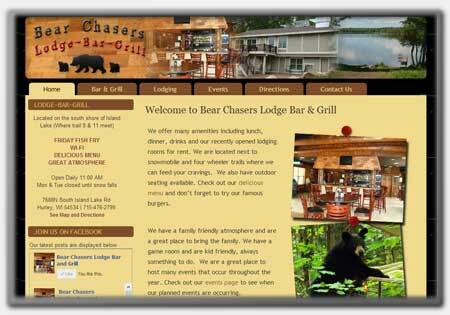 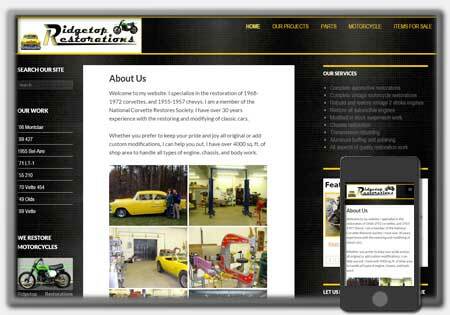 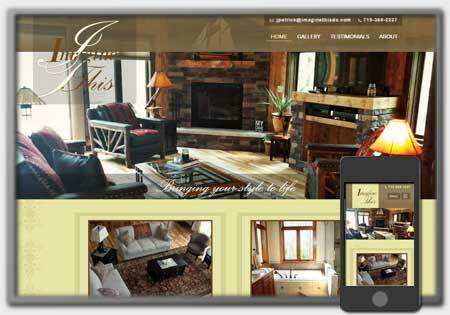 Northwoods Web Designs has helped make our website everything we dreamed it could be! 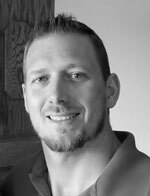 From day one, Jason completely understood our goals and desires, and he’s always been responsive, insightful, and professional. 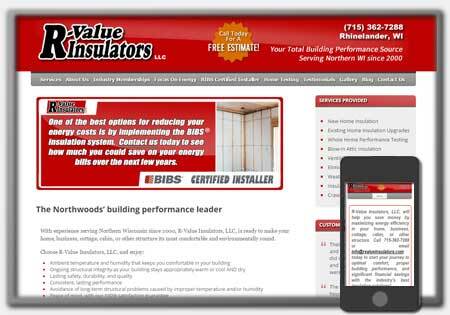 Thanks to Jason’s expertise and dedication, R-Value Insulators, LLC’s website is inviting, easy to navigate, and a true resource for all our clients. 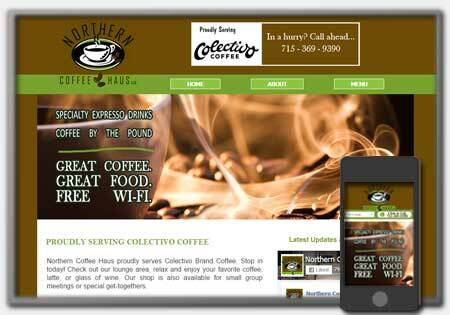 Next Post: You Need A Website?